As the 4th Industrial Revolution marches on, it can be easy to get lost in all the new terms and buzzwords. If you do a cursory search for the Internet of Things, you’ll notice the phrase “IoT platform” crops up pretty frequently. But what does “IoT platform” mean, exactly? In a world of “solutions” and “services” and other vague terms that could mean almost anything, it helps to define these concepts in concrete terms. Basically, an IoT platform is a basis for an IoT system. Think of it like the foundation for a house, or a chassis for a car. It’s important to note that an IoT platform by itself is not a complete solution, and requires additional components to become fully functional. A platform can be almost anything. 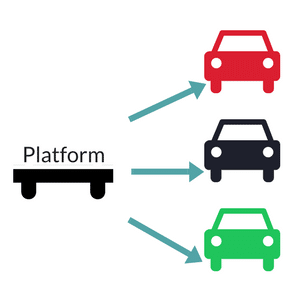 One of the most recognizable examples of a platform is the automobile platform. Most automotive factories assemble the core components (the platform) on an assembly line. Once the platform is complete, they begin adding interior and exterior parts to differentiate between models. IoT platforms work in the exact same way. They are effectively the bones of a solution, and can be utilized by simple and complex solutions alike. An IoT solution may utilize a platform consisting of a printed circuit board with an embedded GPS sensor, Wi-Fi radio, microprocessor, and a temperature sensor. To make it consumable, it requires firmware, power, and an enclosure. The makeup of an IoT platform usually consists of software, virtual servers, and the capability to receive, and make accessible, data for processing. If you are buying a complete product, a car for example, and you are satisfied with the product, delivery date, and price, there’s a good chance that you’re not thinking about the platform it was built upon. In fact, that detail probably saved you some money. It may be possible to simply buy the platform and spend time, effort, and money on furnishing all the other components yourself, but is that something you really want to do? In the software world, the trend has been to sell the platform and let the “consumer” (in most cases another business) build out the end solution. But what if they don’t have the time, energy, money, or knowledge required to build on that platform? That’s why it’s important to understand the limits of your organization and the flexibility of an IoT platform. Like most things, it’s important to do your research before deciding on an IoT platform. The most basic of these choices is whether you want to start from scratch with a platform, or if you want to buy a completed solution. As you can see, there’s quite a few things to consider when starting with a platform. An IoT platform may offer wide flexibility and potential, but unless you’re a jack of all trades with an infinite amount of time on your hands, you’re going to need a team to help you craft a full IoT solution. Let’s assume you found an IoT platform that provides a good head start with ready-made functionality and the subscription fee is well below what it would cost to build. You have verified that the platform is capable of being customized to meet your differentiating requirements (let’s call these “gaps”). Which people do you want on your team to help make it a complete solution? Any end solution must start with an overall architecture. You will need an Architect who understands the entire system technically, as well the specific circumstances that the solution will be used for (referred to as a “use case”). As with all tech solutions, you are going to need developers. Maybe you have some on your team already, or you can hire them, or perhaps you can work with the platform provider or one of their partners. Even if the platform advertises “no coding required”, you will still need people trained on the platform that can close the gaps. You can reduce your risk if the platform provider will develop and maintain the solution. Or, select a software platform that leverages a modern development stack, perhaps open source, where you can find motivated developers. Proprietary solutions will require training and developers may find them career limiting. One the platform is solid and solution begins to come together, you will need to account for a supportive and proactive monitoring service. This would include an infrastructure or cloud team. Depending on the nature of the solution, you may also need a formal technical support group and ticketing system to be able to receive requests for assistance and troubleshoot until an issue is isolated and can be passed onto a development team. If you cannot dedicate developers to ongoing support, you will need access to developers to fix issues (plan for disruption on future projects if they are not dedicated to support). The thing about IoT solutions is that they’re constantly evolving. Basically, development never ends. Plan for evolving enhancements as well as deployment of bug fixes. If your solution must be available without significant downtime, development, QA, and operations need to work together with common processes and tools to orchestrate updates. An IoT platform is the first, most fundamental component of a complete IoT solution. 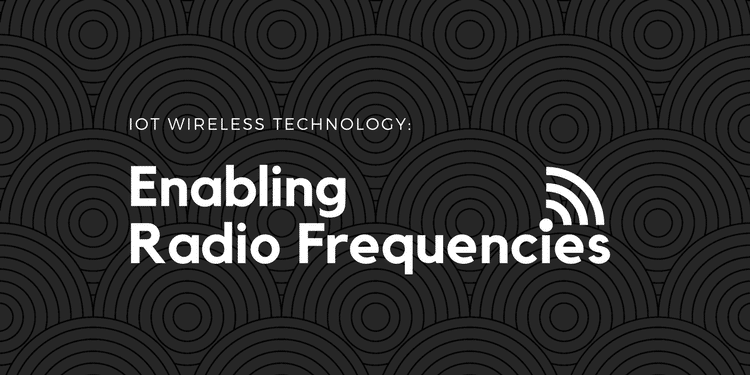 It offers flexibility and versatility, but will also require a team of professionals to add enough functionality in order to create a full-fledged IoT solution. Bridgera has developed a software platform to accelerate IoT development by providing ready-made scalable capabilities for ingesting, processing, and storing device data. 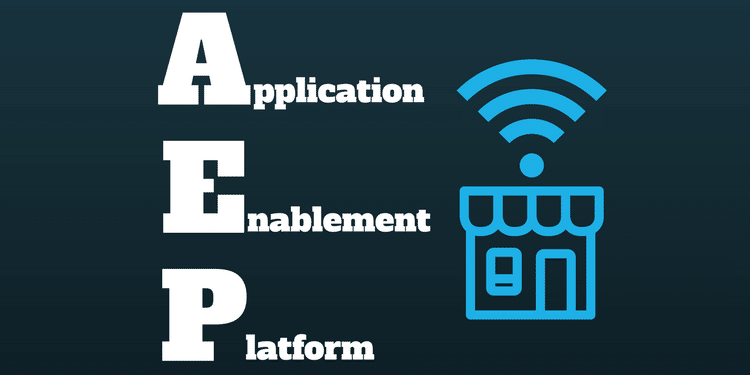 The IoT platform also provides application capabilities commonly required in IoT. The biggest difference is how Bridgera closes the gaps. 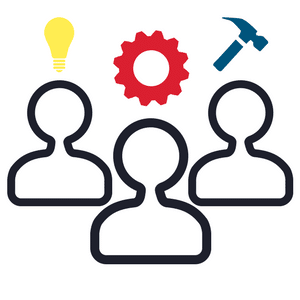 Bridgera builds, supports, and continues to enhance the end solution for each customer use case, eliminating the “team” requirement described above.